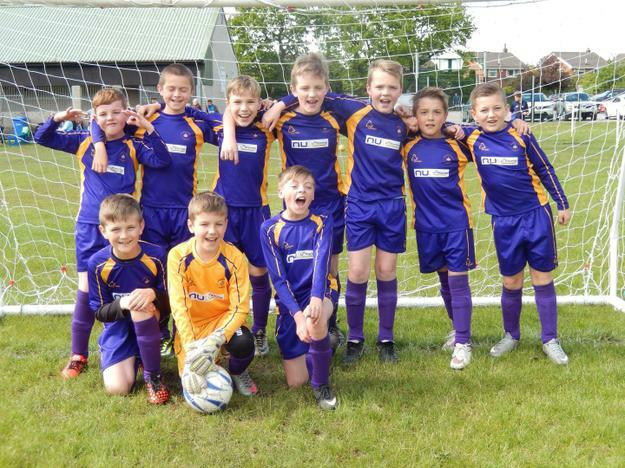 Well done to our football team who represented our district in the Chorley finals last night. They played really well, winning 1, drawing 1 and losing 1. 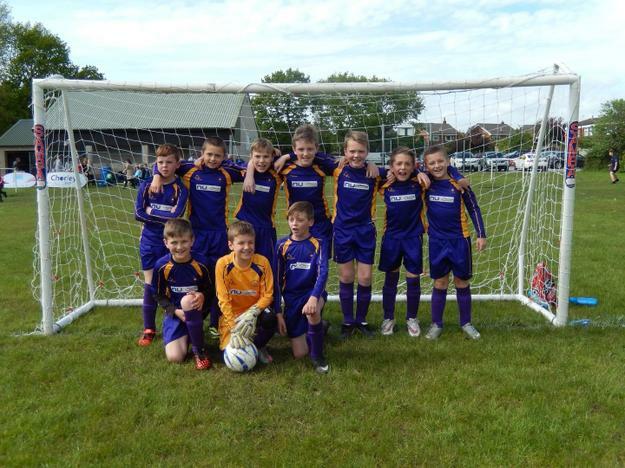 Unfortunately they just missed out on a final place but showed fantastic team spirit and we are very proud of them.